So Underrated – ‪@ellamai ‬🎶 – What's in your cup? We’ve decided to start something NEW ” So Underrated Wednesday ” where will feature artist that we think are GREAT but so UNDERRATED! 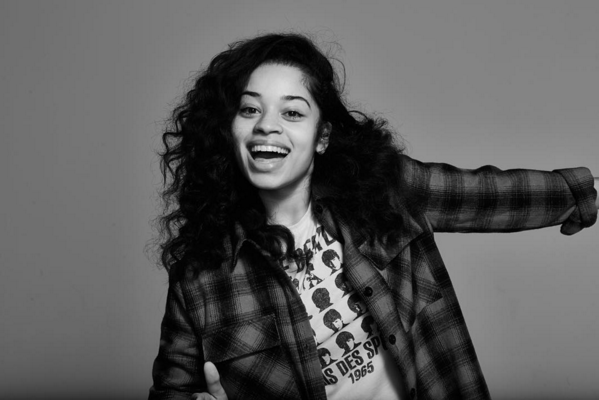 So I’ll start with Ella Mai the girl has talent, she gives a unique flow when singing and her accent is to die for! I can listen to each song and just vibe and of course write/blog to her music. It’s like she puts me in automatic mediation mode and every song she sings is heart felt. The song that I currently have on repeat is ” ANYMORE ” more so because I can relate to this song so much. While I’m in the office I play ” DOWN ” it gets me amped up so much and moving for work. I don’t want to compare her to anyone because she’s what they would really consider ” UNIQUE ” because she’s her own person and she’s created her own image and flow. But I’ll definitely say Ella Mai is destined for greatness if you haven’t already heard her music YOU NEED TO! Squiggle Brows or Struggle Brows – Pour Up or Don’t Show Up?